At Precision Air Systems, Inc., our team of Factory Certified Technicians can assure you that your Customers will enjoy the time spent at your location in Air-Conditioned Comfort. We have technicians available 24 hours a day, 7 days a week. Whatever your schedule is – we are there! A helpful representative is always available to answer your call. 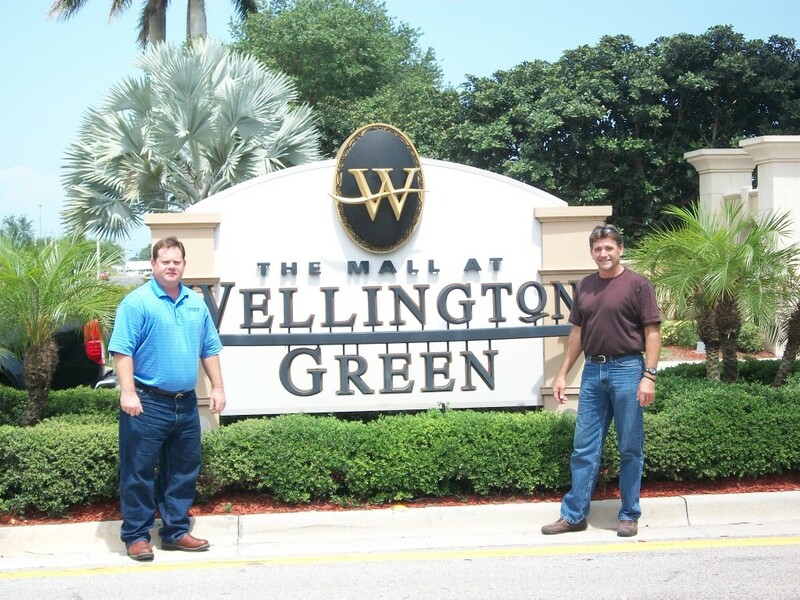 With Customers ranging from individual storefront locations to entire mall properties, Precision Air Systems, Inc. is equipped to handle your Retail needs. Let us design a customized service plan as unique as you are. Precision Air Systems, Inc. wants to be your service partner. 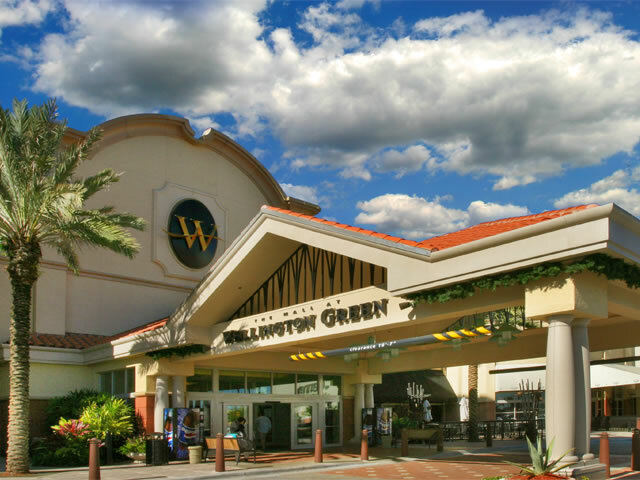 “For the past two years, Precision Air Systems, Inc. has been supporting the air conditioning needs at The Mall at Wellington Green. During this period, Precision Air has been superior in their performance related to the maintenance and service of roof top equipment and associated controls which supports our 175 in-line stores and the enclosed common area. The service technicians and their supporting staff at all levels are knowledgeable, responsive and make every effort to minimize any down time to our tenants which can be very challenging due to our hours of operation.